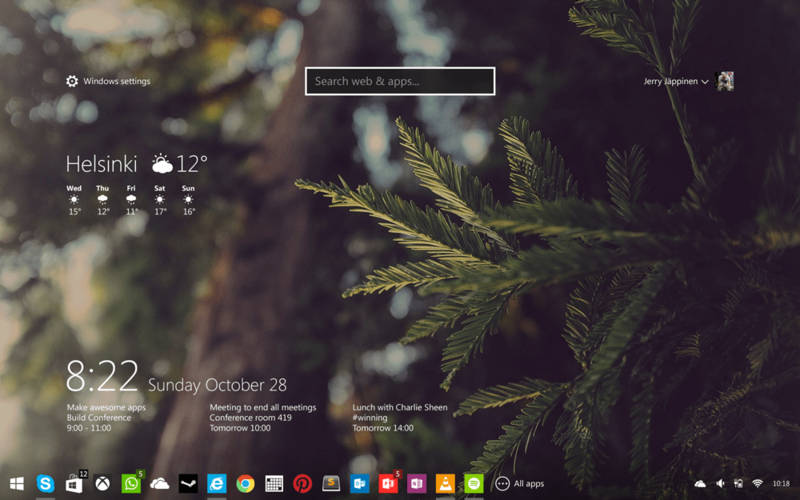 Not just a few months back, Microsoft launched the new windows 8.1 Operating System as an update to windows 8. 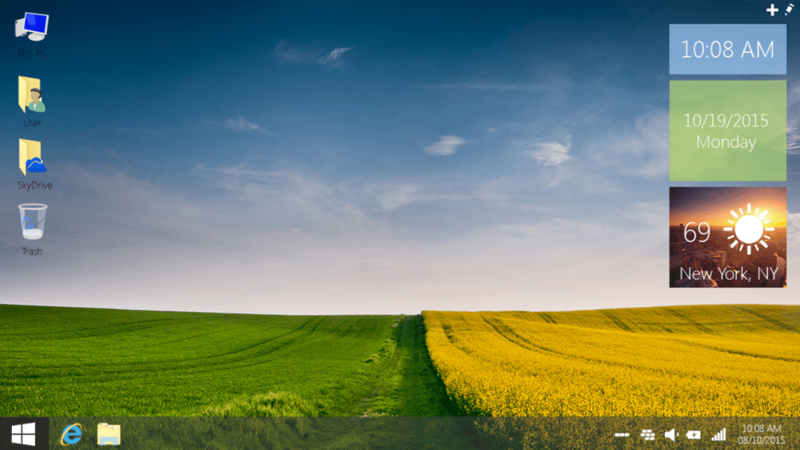 Apart from the addition of a start button, there was nothing more great about the visual changes in windows 8.1. 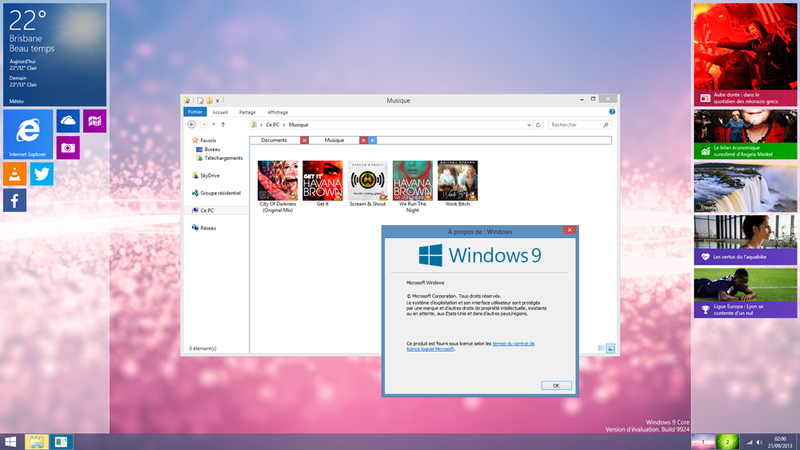 While many users found the new OS to be interesting, there were even many others who were not happy with windows 8.1. Well one thing for sure, be it praises or condemns, Microsoft is already busy developing the next iteration of windows, which we can name it for the time being as Windows 9. So far there has been no major leaks about windows 9 but we have all our hopes that windows 9 will be definitely better than windows 8.1. 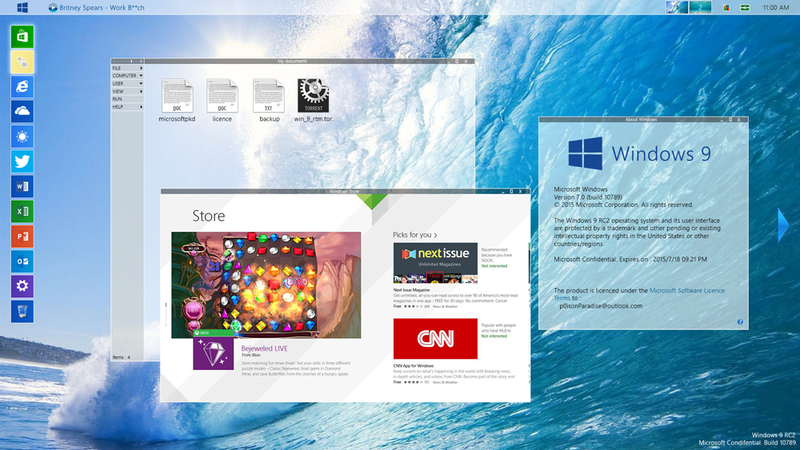 Following Microsoft’s previous trends, we are definitely going to see something outstanding with Windows 9. There is still a lot of time until we can get a peek of Windows 9, but till then you can take a look over these amazing windows 9 concepts made by various designers. Some of these are incredibly outstanding and we hope Microsoft does take a clue from these. 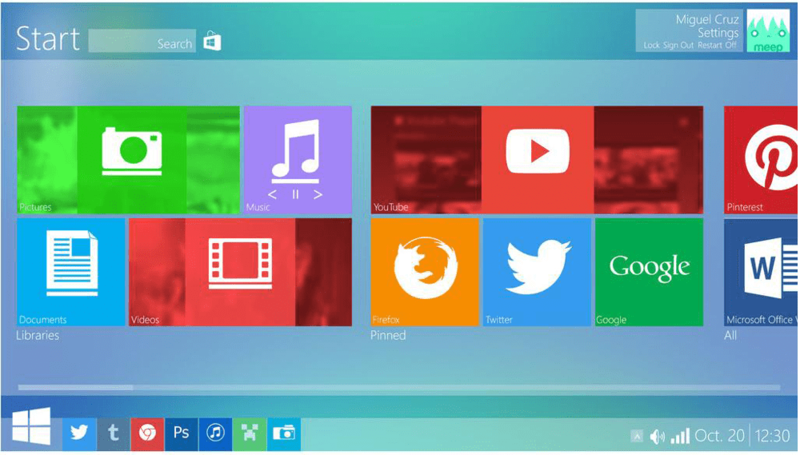 As you will see most of the windows 9 concepts here follow the “flat” design concept, which has become very popular among designers recently. 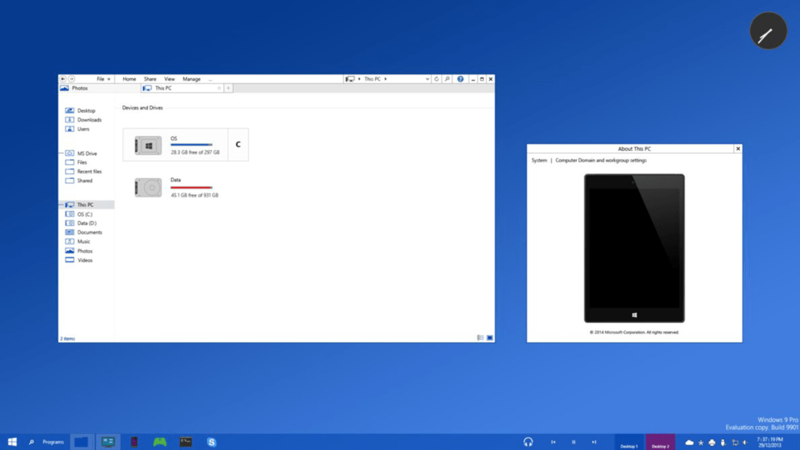 As for the release date, we are pretty sure we might be able to get our hands on the preview version of Windows 9 by somewhere around next year. 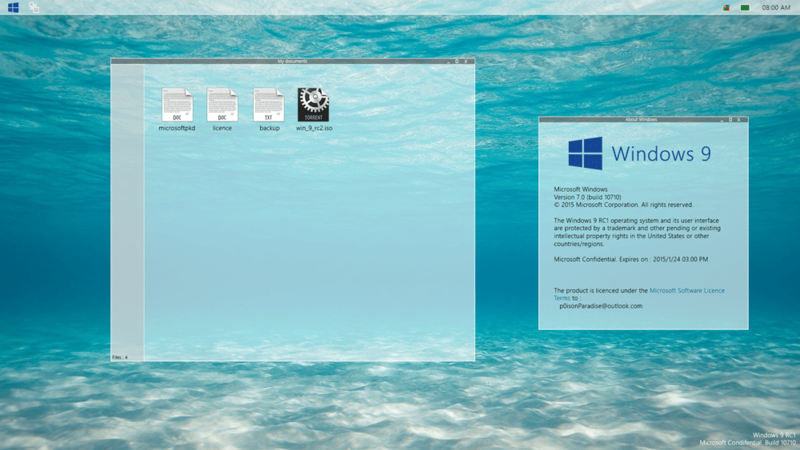 Till then lets have a look at these amazing Windows 9 concepts.